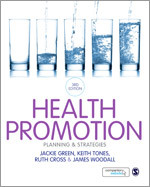 SAGE is dedicated to developing textbooks that support students’ learning as well as lecturers’ teaching and are proud to publish key textbooks by leading figures in the field covering core topics such as health promotion, public health and research methods. 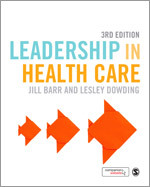 We also publish over 100 highly-read and cited journals (to support academics, students and researchers) in the health and nursing discipline, with titles such as Health Promotion Practice, Perspectives in Public Health, Global Health Promotion and Health Education Behaviour. Bookmark this page and visit us again, to stay up-to-date with new books and latest research in your area of interest, as well as find out more about our authors and activities in the field of Health. 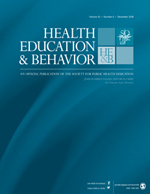 Health Education & Behavior is seeking papers for a special issue of the journal focused on global health promotion science, policy and practice that addresses non-communicable diseases (NCDs) in Africa, and the global south. 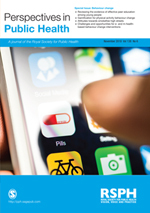 Find out what themes each of the upcoming Perspectives in Public Health Special Issues will be covering in the near future.